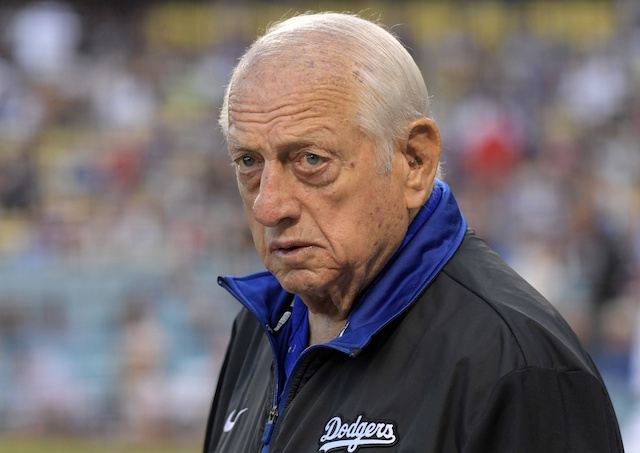 In general, it’s difficult for fans and writers to assess the Los Angeles Dodgers’ managerial candidates. We’re privy to very little, if any, of the most crucial information that the team is using to make personnel decisions. We sometimes learn how specific individuals performed on their interviews, but even when the details are accurate, the interviews themselves represent just a tiny snapshot of a complex hiring system. Moreover, when the list is narrowed to a seemingly strong group of qualified leaders, there’s still no guarantee that they would fit the club’s actual needs. Although we have limited knowledge of the candidates, we can make certain observations about how they’re being vetted. On this score, the Dodgers seem to have the features of a sound selection process. The Dodgers are currently the only team without a manager — a fact that has occasionally been conveyed with a sense of alarm. But their relatively prolonged search has its advantages. For one, it’s allowed them to cast a wide net, which we can interpret in a couple of different ways. If the ownership group was indeed worried about an automatic Gabe Kapler coronation, then the Winter Meetings deadline enabled Dodgers president of baseball operations Andrew Friedman to respond to the concern and recruit other viable candidates. Whether it was a genuine recruitment or not is immaterial here; the point is that the schedule afforded organizational flexibility. A more generous interpretation would focus on “longshots” like Darin Erstad. If the Dodgers were in a rushed process, they would have struggled to do their due diligence on the University of Nebraska head coach, overcome his initial skepticism, and spend many hours interviewing him. A longer search opened doors to nontraditional candidates. In fact, it opened doors to traditional candidates, as well. Former Padres manager Bud Black already appeared to be a lock for the Washington Nationals job until botched salary negotiations took him out of consideration, and resulted in Dusty Baker getting hired instead. 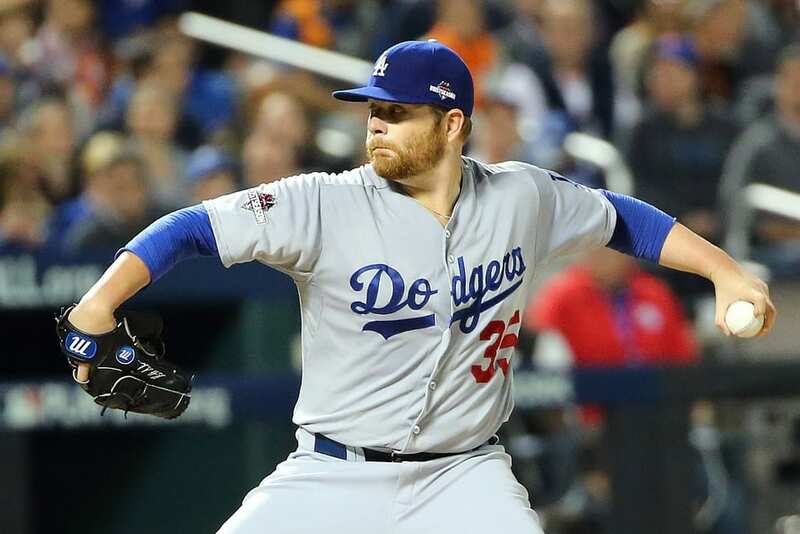 The Dodgers had enough time to include him in their own search. Although Black is now reportedly out of the running and bound for the Los Angeles Angels of Anaheim front office, he ended up being the only experienced manager to make the final round of interviews with the Dodgers. 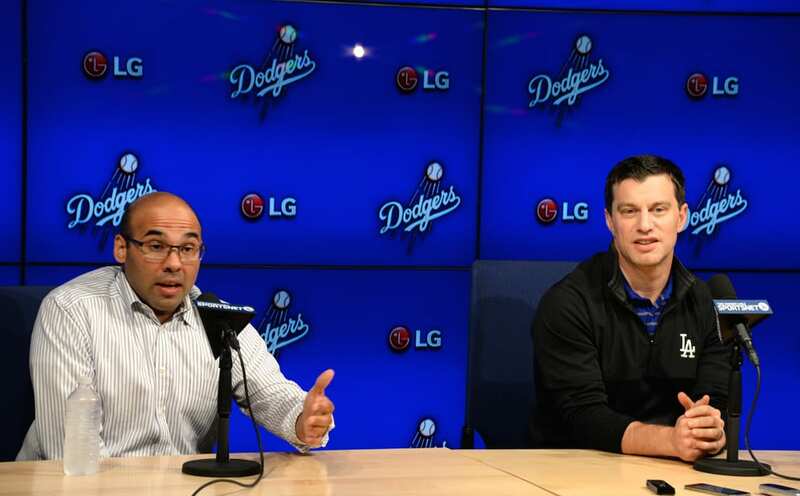 Furthermore, the timeframe lets the Dodgers think comprehensively about all of their staffing needs. They might hold both Kapler and former Padres bench coach Dave Roberts with such high regard that they appoint one as the manager and invite the other to fill a vacant coaching position. Of course, it’s hard to know exactly how probable such a scenario might be. But, again, the point is that the Dodgers’ schedule provides them the option to look at their overall staff. Ordinarily, there’s a risk to conducting a prolonged search, as it gives other teams a chance to poach your candidates. But because the Dodgers have the only vacancy in the Majors, it is hardly an issue, and they can afford to be judicious.